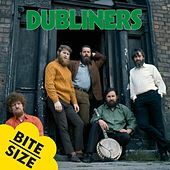 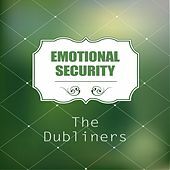 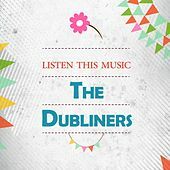 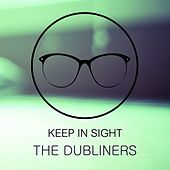 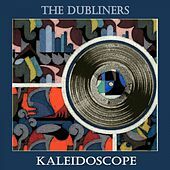 Hard-drinking, scruffy-bearded wastrels from the wrong side of the tracks, the Dubliners first performed as the Ronnie Drew Folk Group in the bars of Dublin, coalescing into the Dubliners at O'Donoghue's Pub. 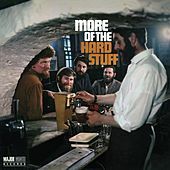 Following the success of the raucous "Seven Drunken Nights" in 1967 (duly banned by Ireland's ever-conservative RTE Radio), the band embarked on a never-ending world tour spreading their boozy gospel. 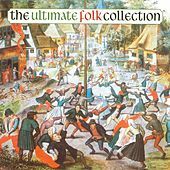 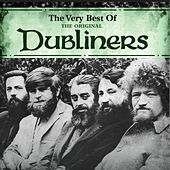 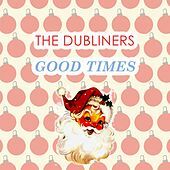 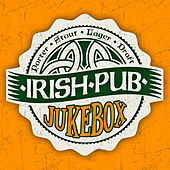 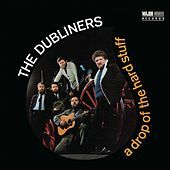 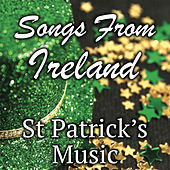 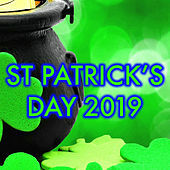 Having recorded their most influential songs in the 1960s, the Dubliners disappeared from the limelight for nearly two decades before returning to the fray in the 1987 with a fearsome rendition of "The Irish Rover" with kindred spirits the Pogues, included on the album Celebration. 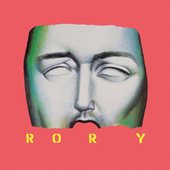 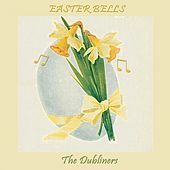 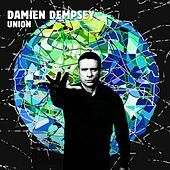 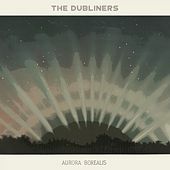 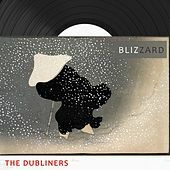 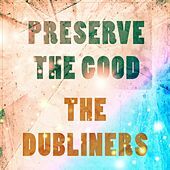 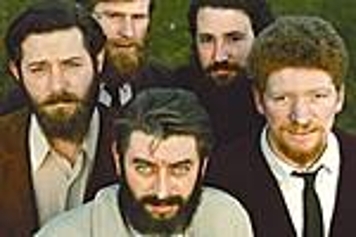 Further collaborations with Irish luminaries the Hothouse Flowers ("The Rose") and the Pogues once more ("Mountain Dew") served as a reminder of the Dubliners' vast influence on subsequent generations of Irish musicians. 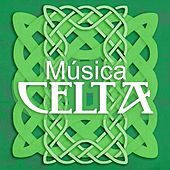 They continue to this day despite innumerable line-up changes.